Okset GmbH - weil Qualität unsere Marke ist! Individual plates, special plates, stem-forms and punch standard components - OKSET GmbH - because quality is our brand! The OKSET GmbH is specialized in the precise individual production of high-quality mold bases, standard mold bases, special plates and original forms. We aim to deliver perfect work at attractive terms, on schedule, all the while making our experience and expertise available to you and our customers at any given time. 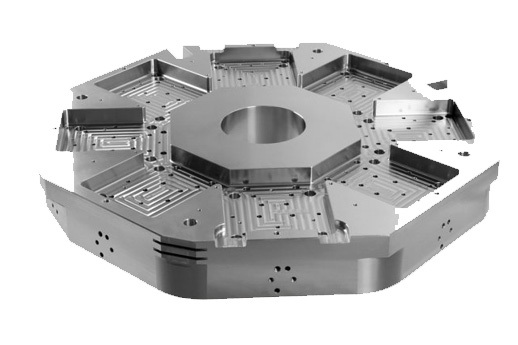 Due to our many years of experience in machining precision individual items, we are able to fabricate highly accurate mold bases. We offer precision-engineered individual plates, special plates, stem-forms and punch standard components. 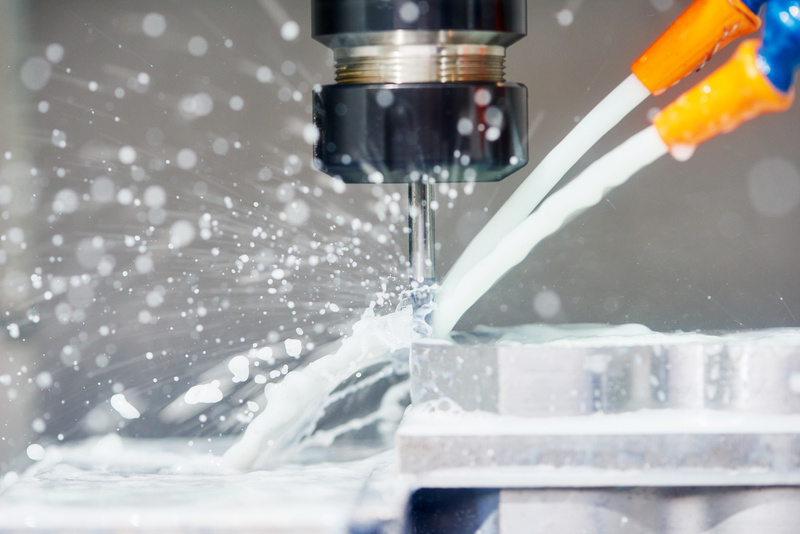 With more than 10 years experience in the tooling trade, we are a competent partner for the fabrication of injection-molded tools of any kind. OKSET GmbH is a modern, innovative and ambitious company that stands for high quality mold bases and punch standard components. OKEST employs more than 100 employees, achieving an annual turnover of about EUR 10 million. German manufacturers supply 90% of our machinery. The production machines are operating in a climate-controlled environment. As OKSET produces in accordance with Western European standards, we can provide you, if requested, with a measurement protocol from a German 3D measuring machine. 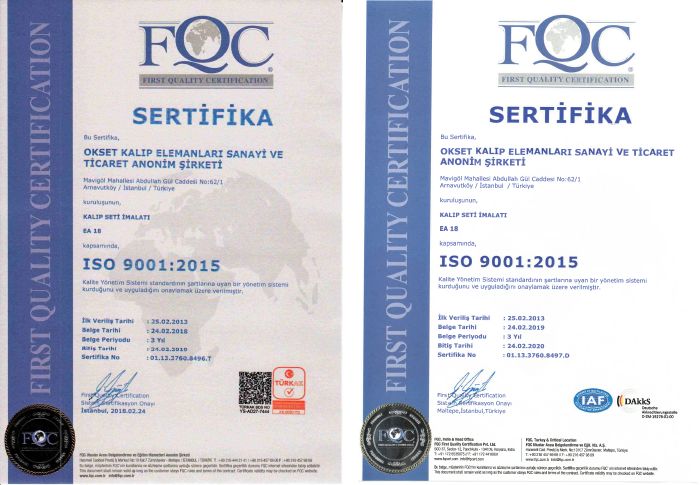 The entire production is, from order entry to shipping, electronically monitored. On 15.09.2009 the OKSET GmbH was founded in Germany to provide a direct and localized point of contact, whilst simultaneously enhancing the quality of service. 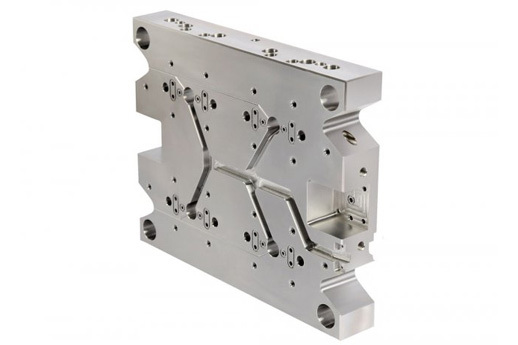 What is a form setup or mold assemblies? 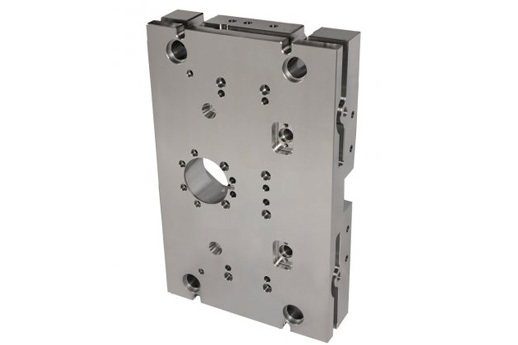 A mold assembly is an assembly of steel plates, compromising the cores and cavities of the actual mold. Mold assemblies are used for the production of plastic or synthetic parts for everyday objects, such as Pens, mobiles, automotive equipment, etc. 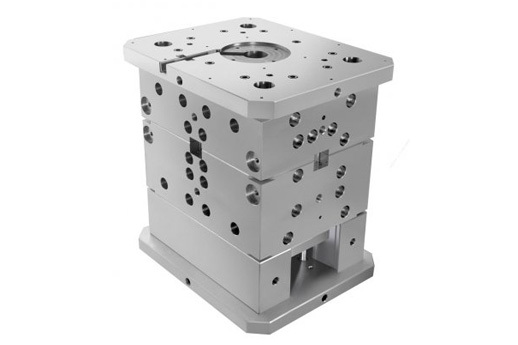 The mold assembly consists of 3 parts: a nozzle side, a separating plane and an ejection side. What are standard mold bases or standard punch components? 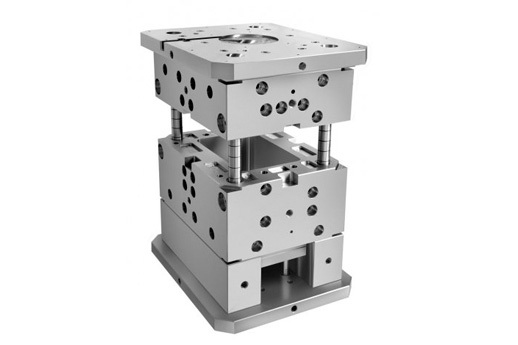 Standard mold bases are standardized construction and machine elements that occur in various designs and sizes. 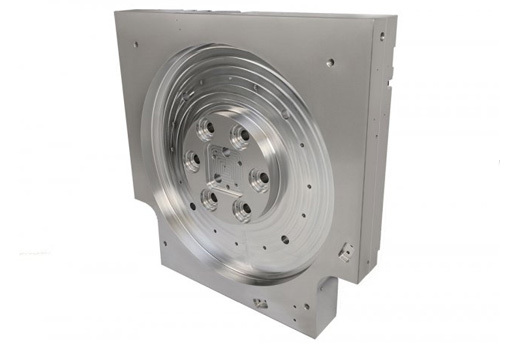 Standard mold bases or punch components are used in tool production, tooling and machine building. Despite careful control, we accept no liability for the content of external links. Operators, owners and publishers of linked-to pages are solely responsible for the content of their pages. This Website incorporates so called Social Plugins („Plugins”) of the social network facebook.com, which is operated by Facebook Inc., 1601 S. California Ave, Palo Alto, CA 94304, USA (“Facebook”). The plugins are identifiable by one of the Facebook logos (white “f” on a blue background or a “thump-up” sign) or are identified by the phrase “Facebook Social Plugin”. The list and the look of Facebook Social Plugins can be found here: developers.facebook.com/plugins. Purpose and detail of the data assessment and the further use and analysis of the Data through Facebook and your thus related personal rights and control functions to protect your private data can be found in the data disclaimer of Facebook: www.facebook.com/policy.php. Furthermore it is possible to block the data generation of Facebook Plug-ins by using browser add-ons such as „Facebook Blocker“.